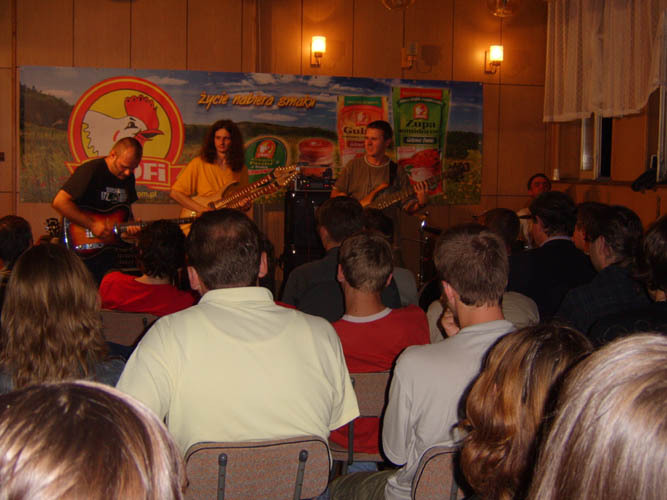 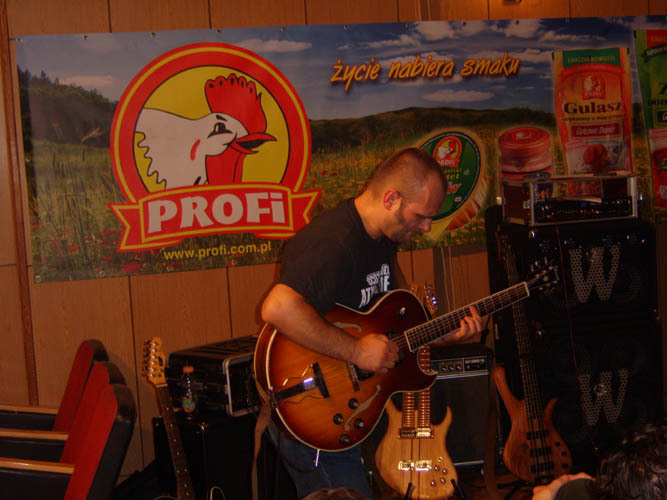 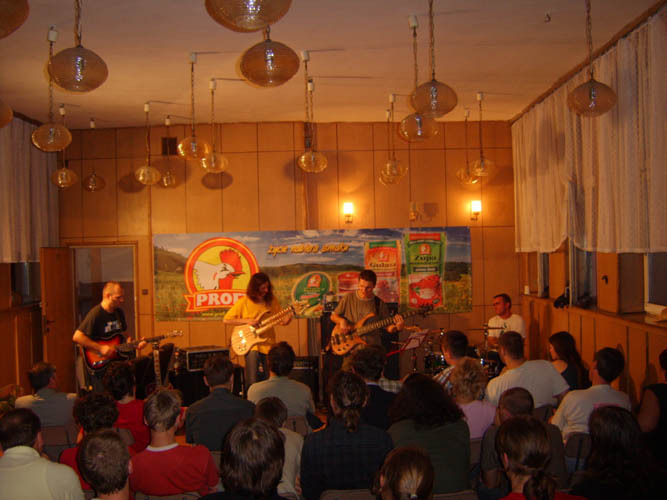 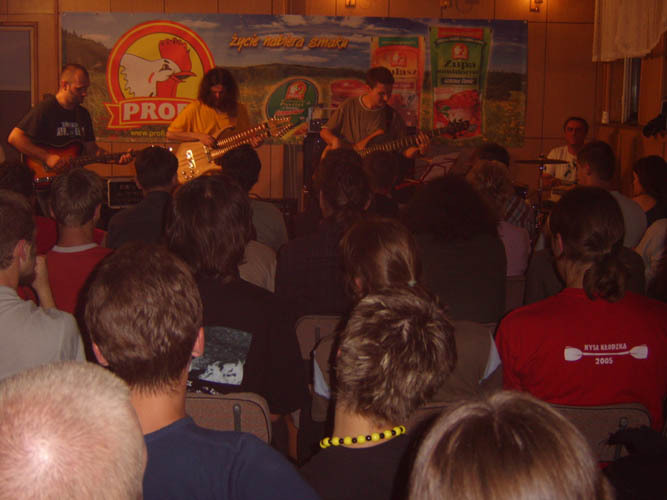 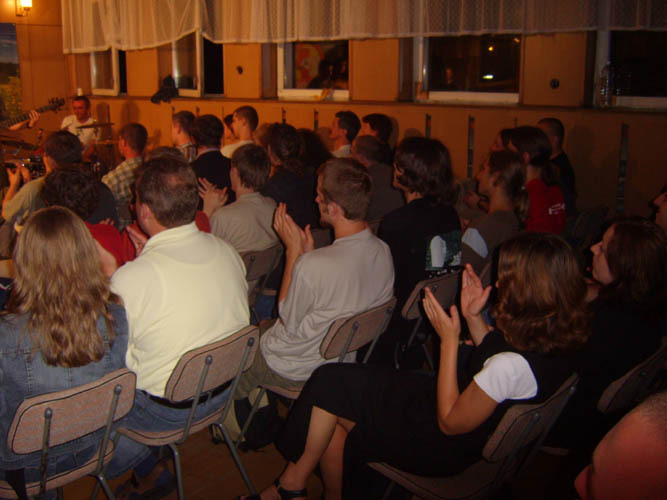 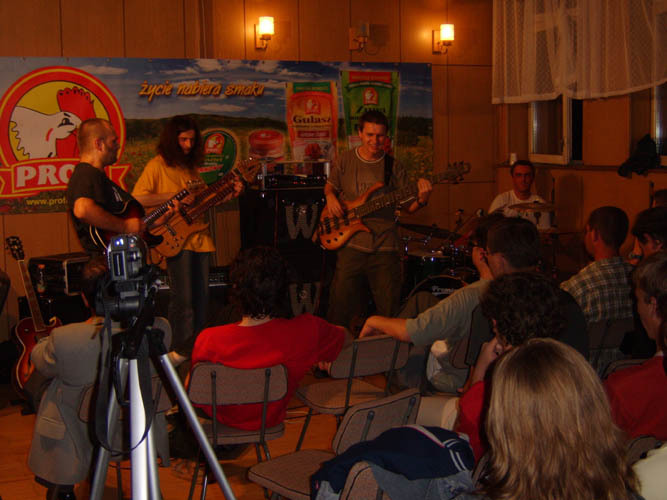 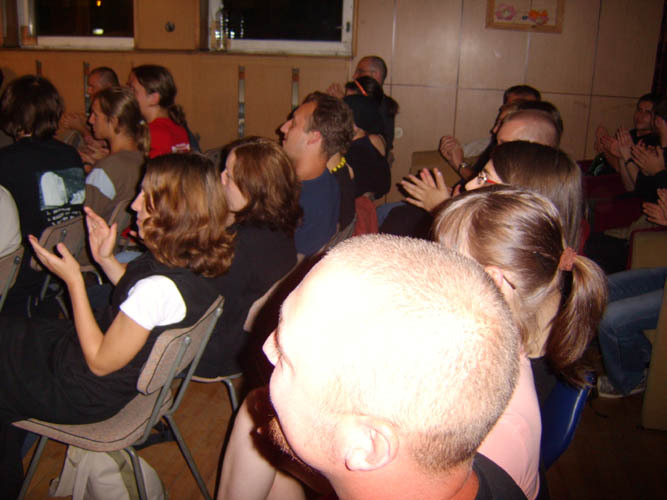 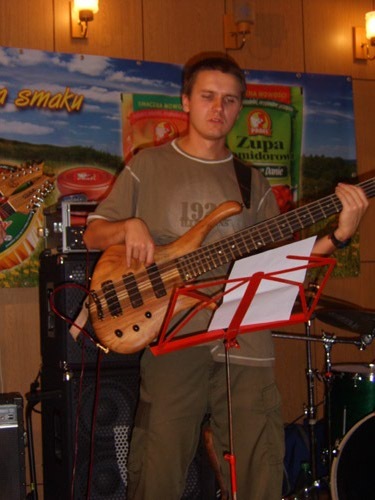 Second part of images from the gig of Artur Lesicki & Fool-X trio until jaZZlot 2005. 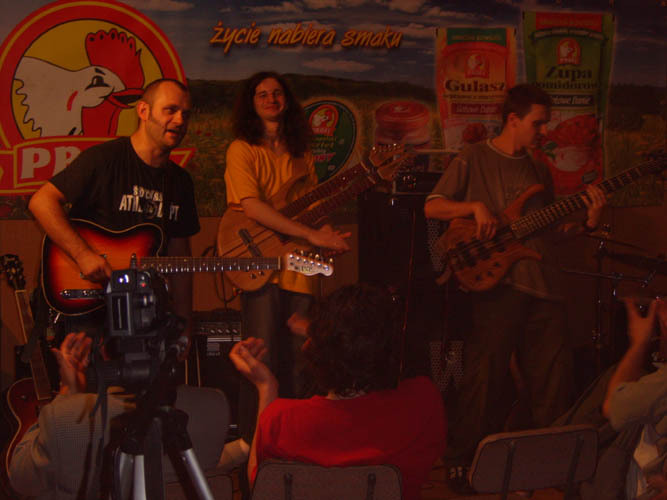 On the site www.arturlesicki.com You can also dowlnoad some movies from Artur's workshops until jaZZlot 2005.
Review of the jaZZlot 2005 Festival. 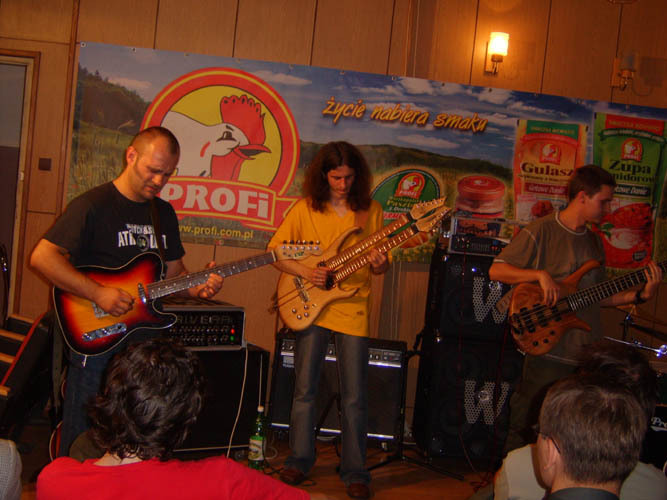 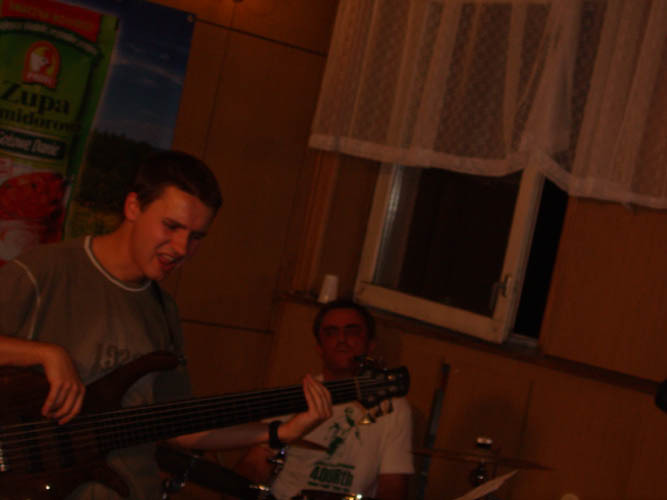 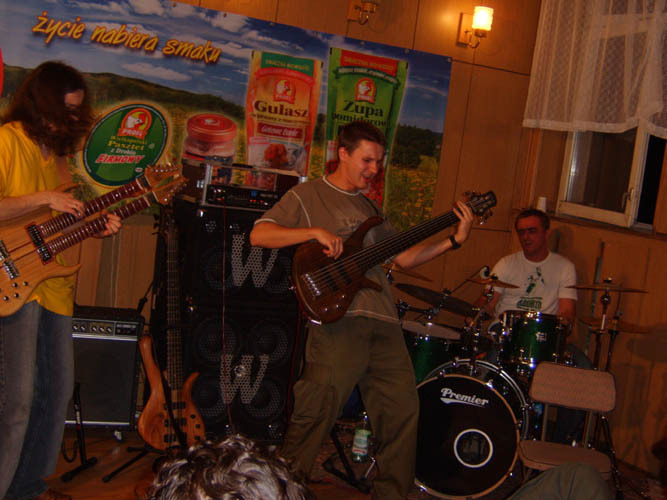 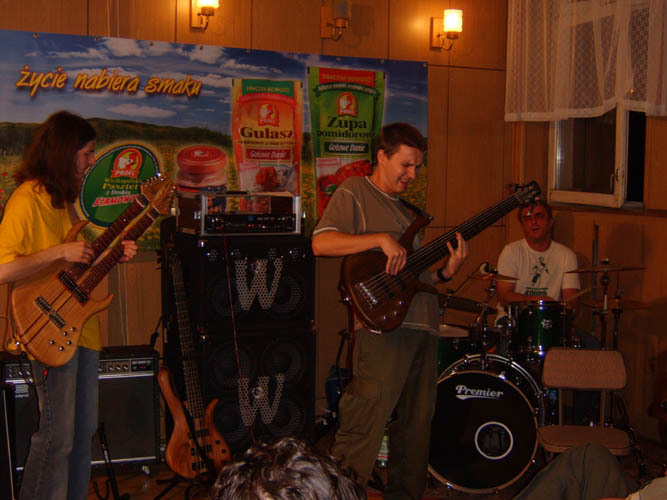 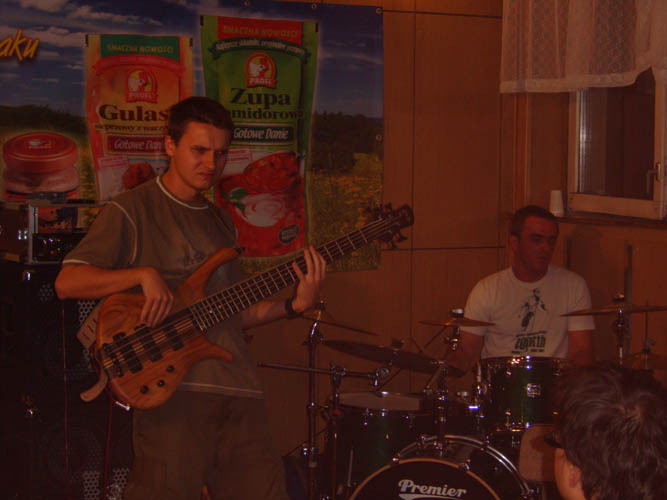 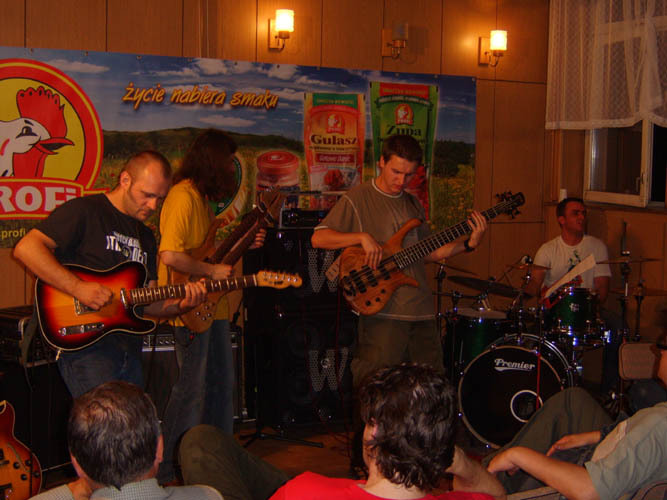 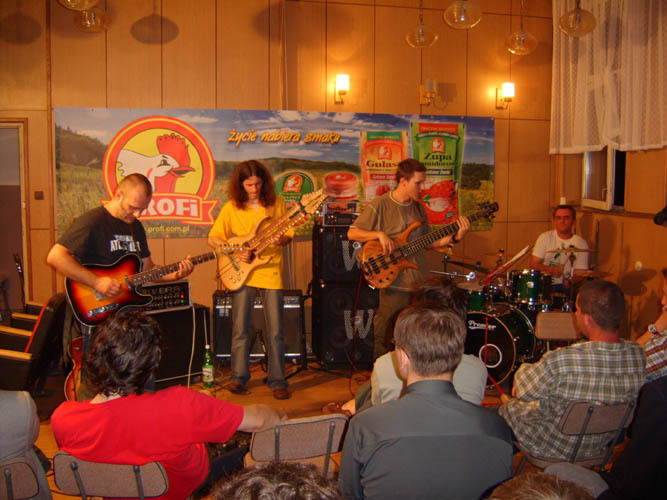 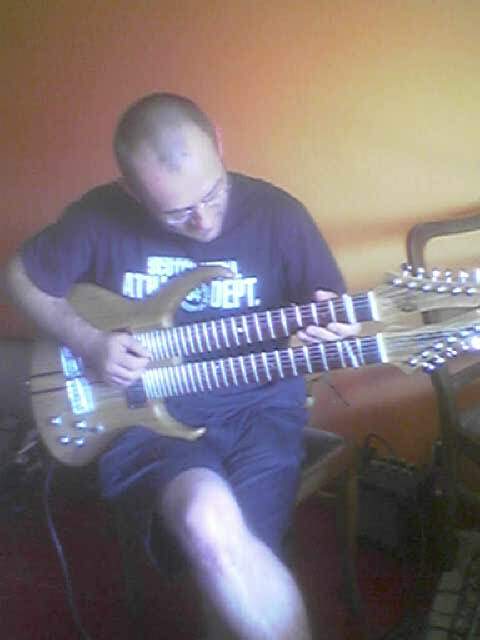 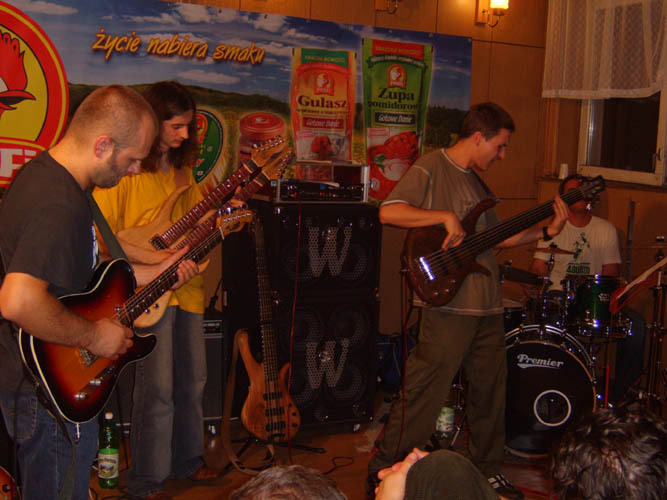 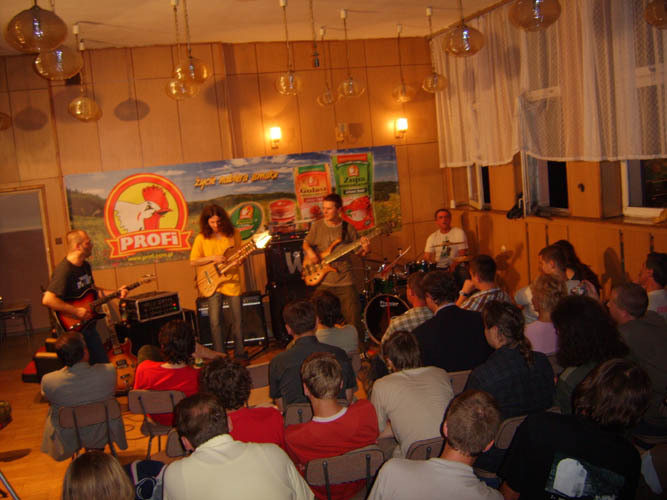 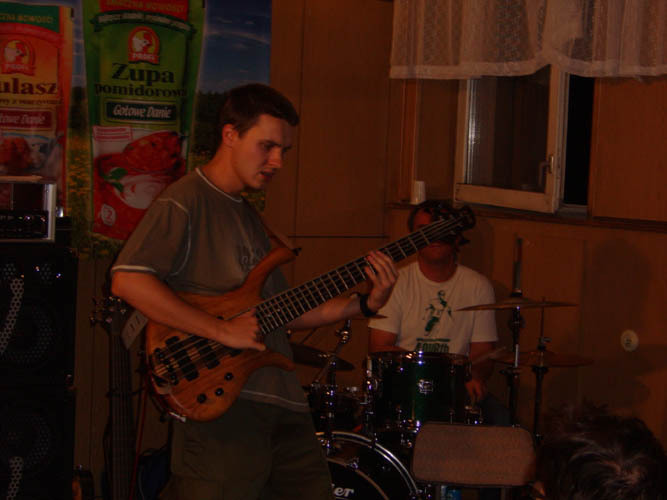 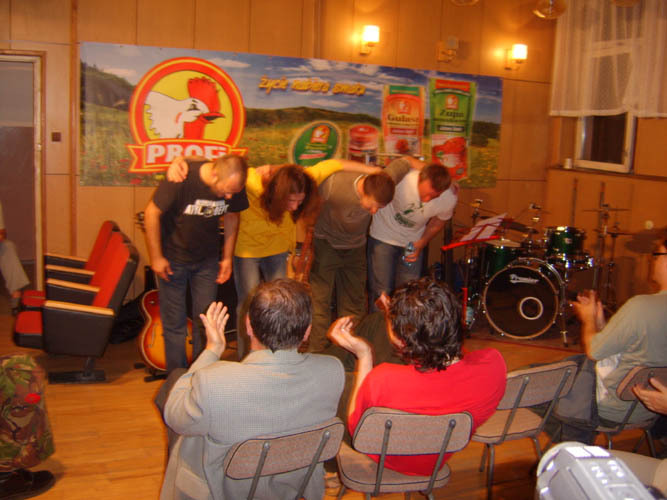 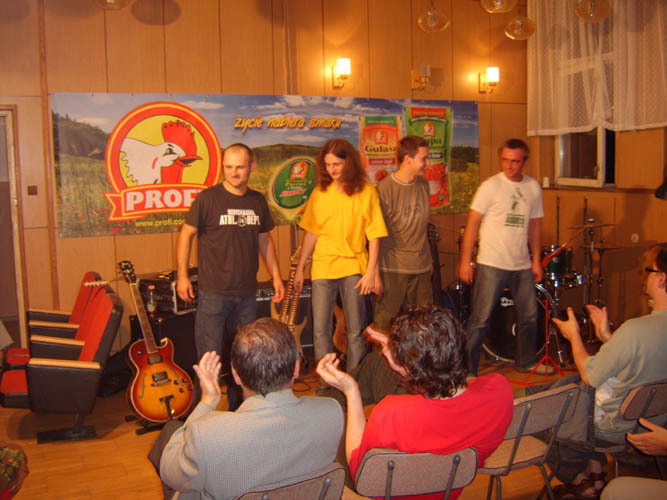 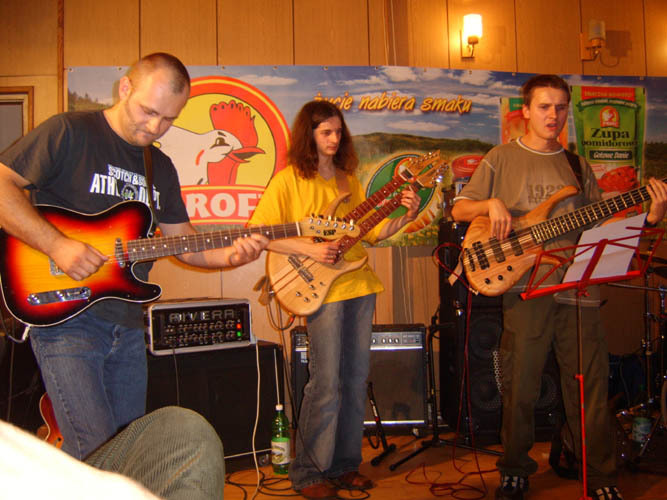 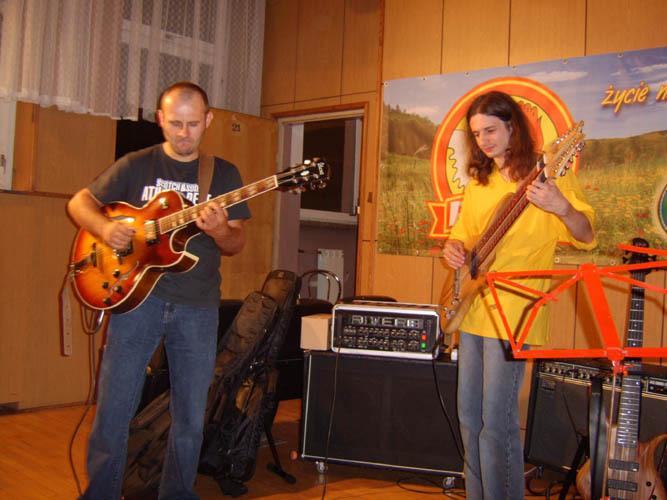 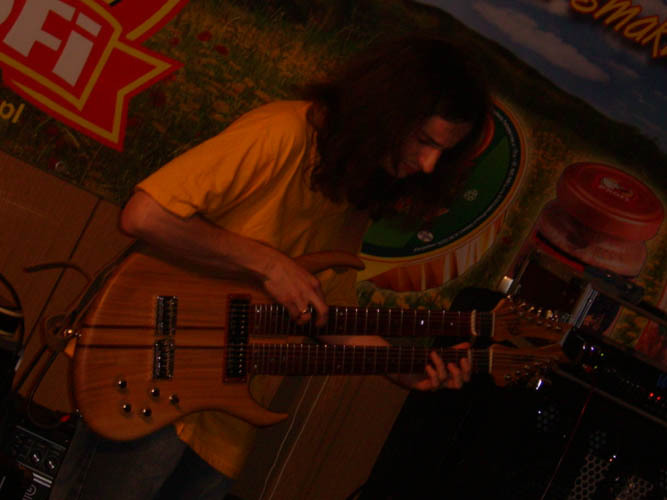 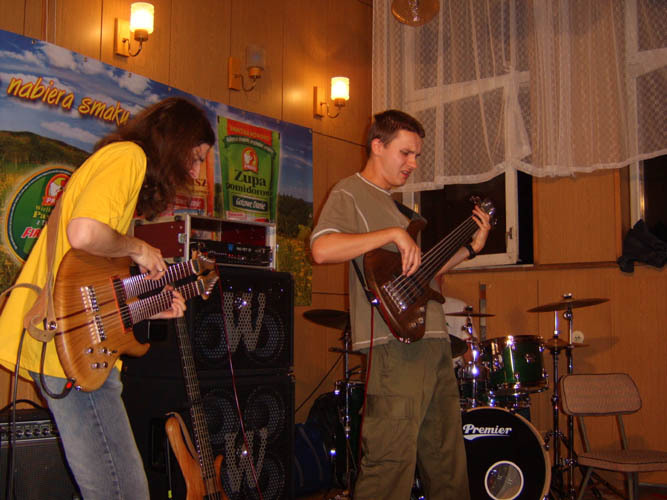 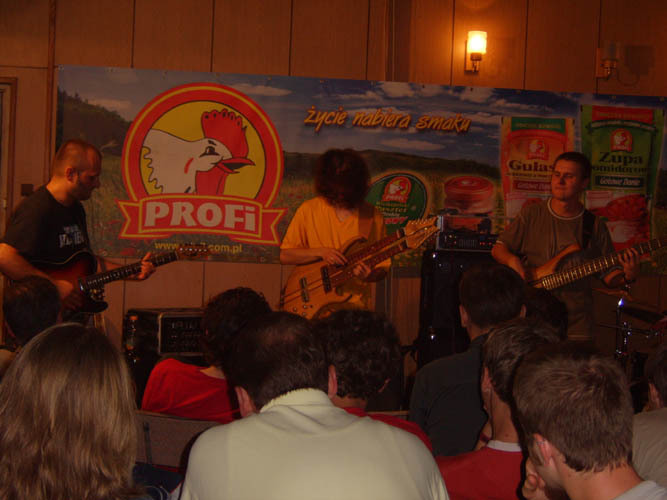 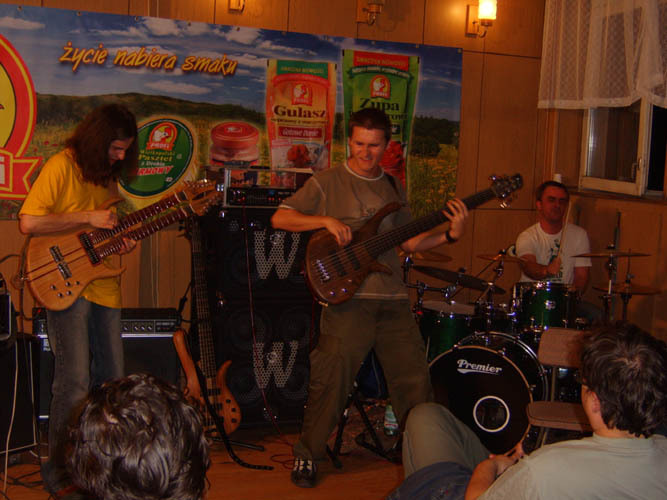 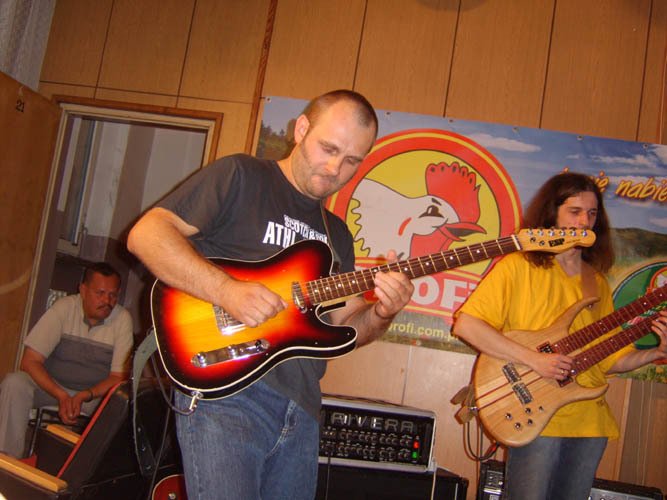 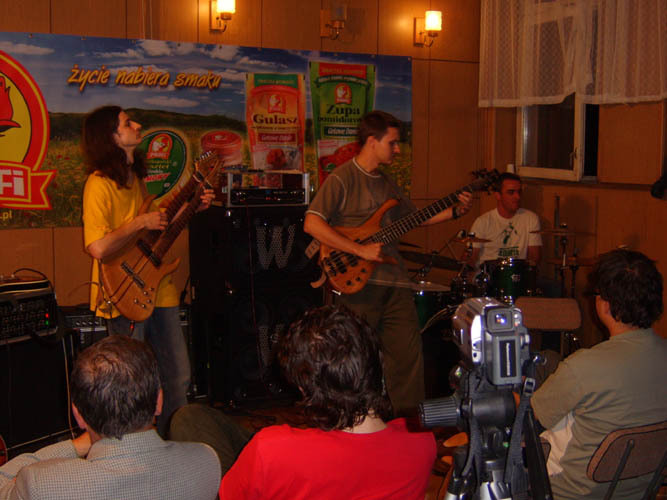 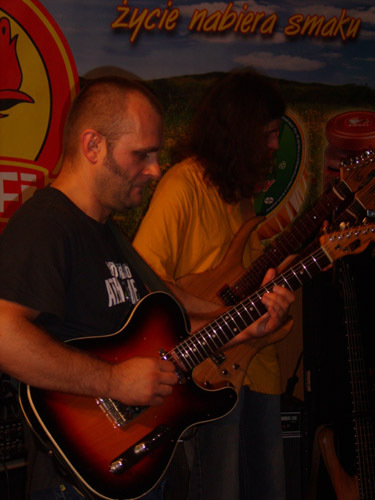 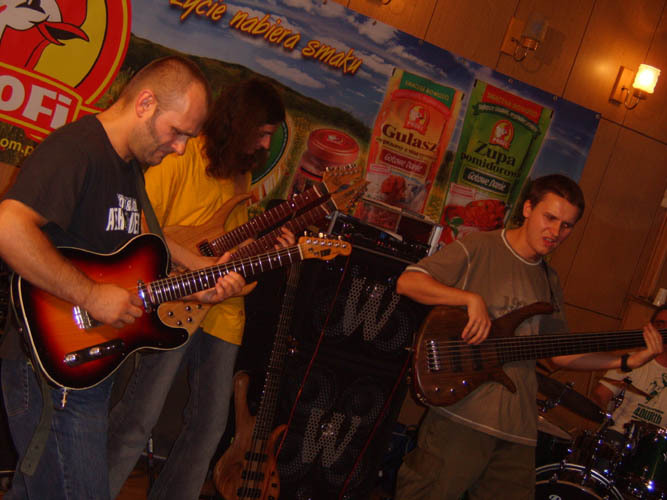 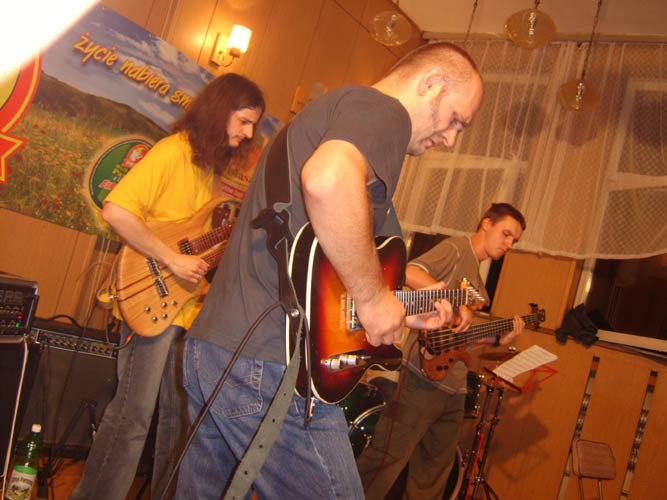 Fool-X trio with Artur Lesicki.